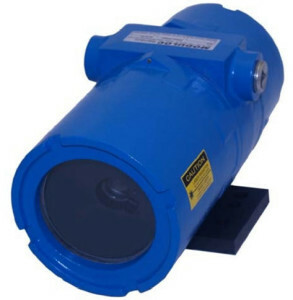 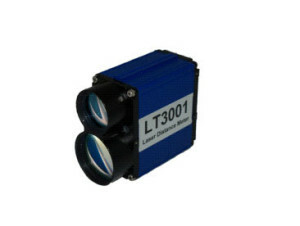 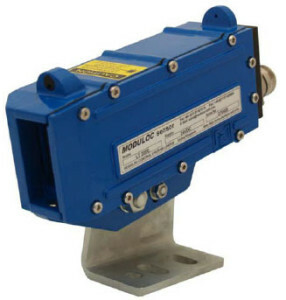 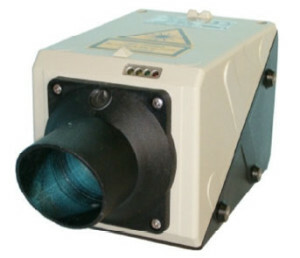 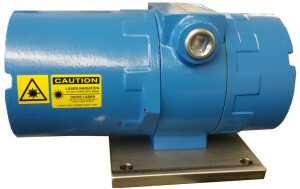 The LT200MJ Retro-Reflect Laser Sensor provides precise detection over a long range of hot or cold product in high ambient or heavily contaminated areas. 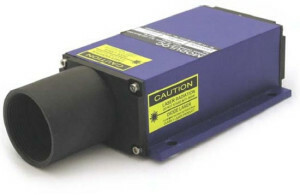 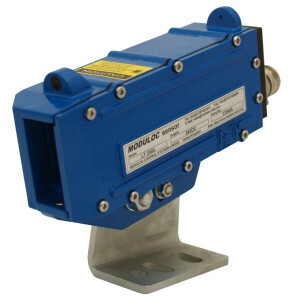 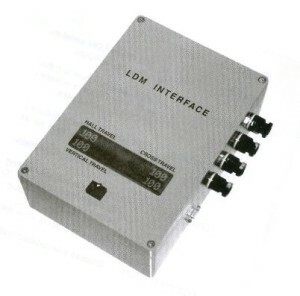 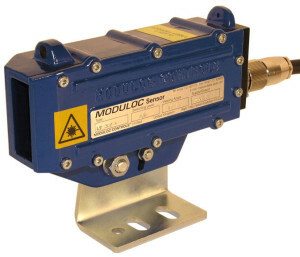 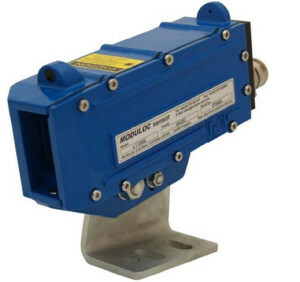 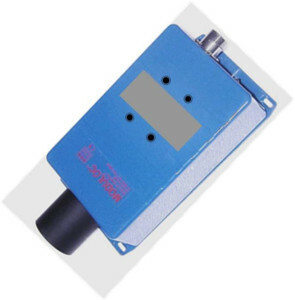 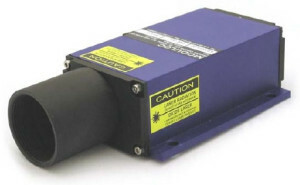 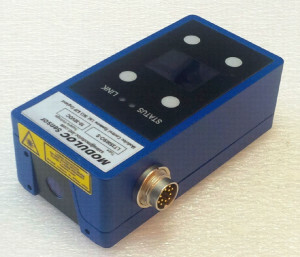 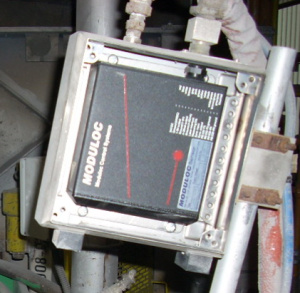 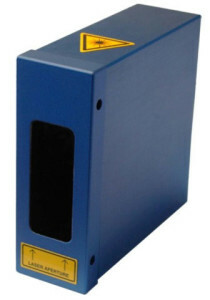 This Sensor incorporates two independent Laser Transmitter Beams evaluated in sequence by the Receiver circuit providing multiple joint output. 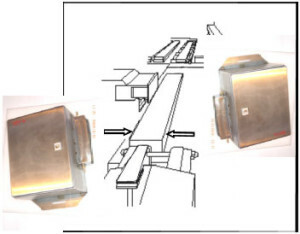 Furthermore a Secondary alarm is provided where the A and B detection circuits are not identical to warn the user of potential failure. 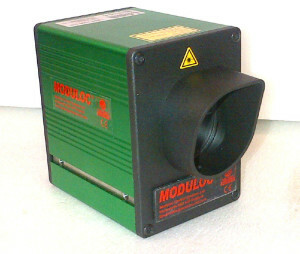 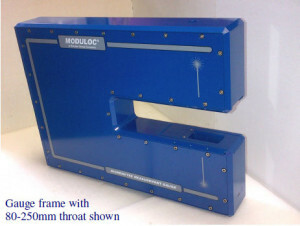 Extended laser life can be expected as operates via dual modulated laser beams. 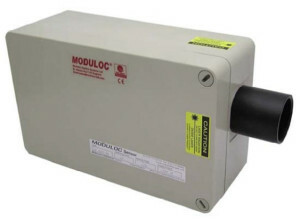 Furthermore, incorporates IR filtering to enable detection of hot product and enable use close to the furnace or possibly inside the entry door of the furnace where radiant heat/flame not high. 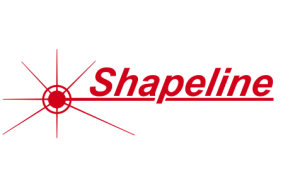 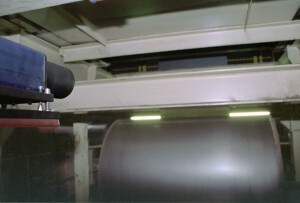 Straightforward alignment is easily accomplished via the visible red Class II laser beams. 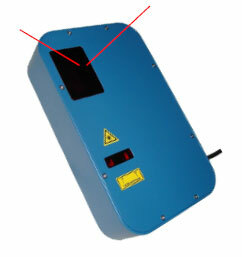 A self-check facility with LED indication indicating failure of either laser transmitter. 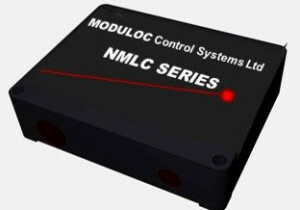 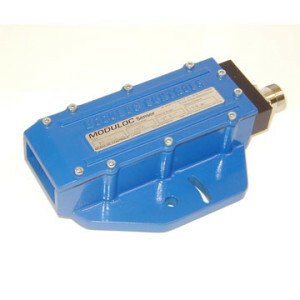 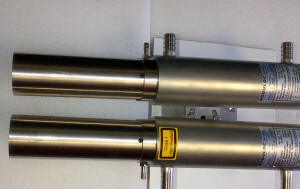 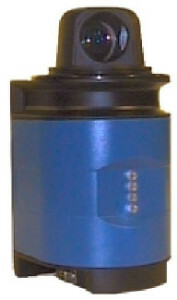 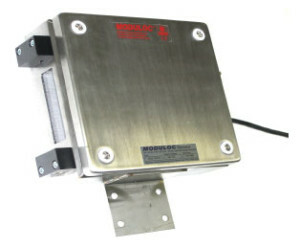 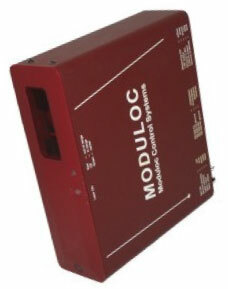 Operates from 24 VDC Supply. Form C 8A/250VAC relay, and NPN & PNP 500mA transistor outputs. 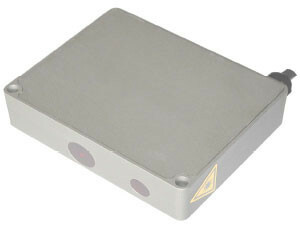 The Sensors aluminum housing is supplied with built-in air coolant chamber venting as air purge. 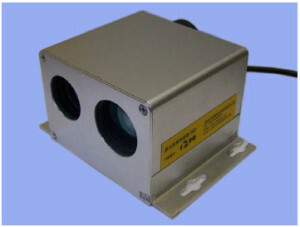 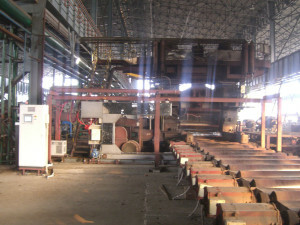 With air cooling operating temperature is extended to 60°C. 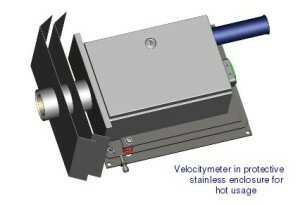 Optional water cooling is available for operating temperature up to 70°C.